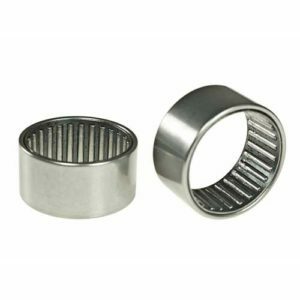 We carry a complete selection of high-quality spherical roller bearings. Need help in selecting the best products for your particular application? We’re here to make your job easier. We offer UPS same-day shipping on the best spherical roller bearings and a variety of other products. 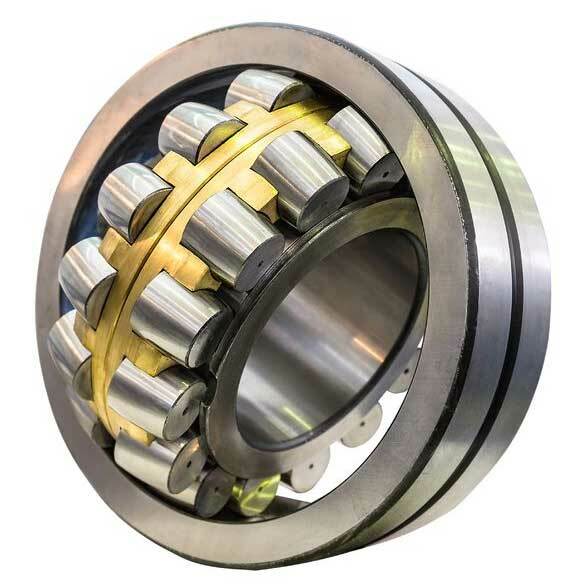 Spherical roller bearings are used in elevator sheaves when heavy loads and misalignment in shafts occur. 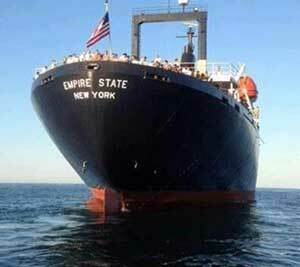 That’s why our clients in the elevator repair industry rely on us to supply New York’s best spherical roller bearings. The bearing consist of a double row with solid outer rings and a concave raceway, solid inner rings, and barrel rollers with cages. They are constructed for industrial applications and can support large loads. Many models self-align and are able to tolerate the smallest instances of misalignment. 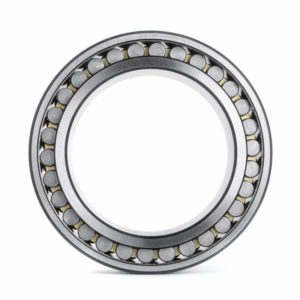 Because these bearings have a high degree of shock tolerance, they are able to withstand significant vibrations. Our customers often use spherical roller bearings in the elevator repair and supply industry throughout the Tri-State Area. 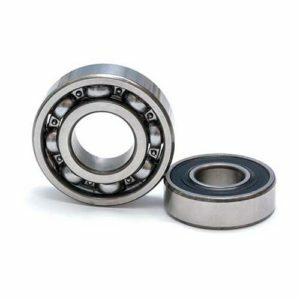 The bearings also perform well in applications where there are high levels of pollution. Spherical roller bearings can be manufactured with chrome, steel, or brass, with either a straight or tapered bore. The best uses for a spherical roller bearing require maximum load capacities.